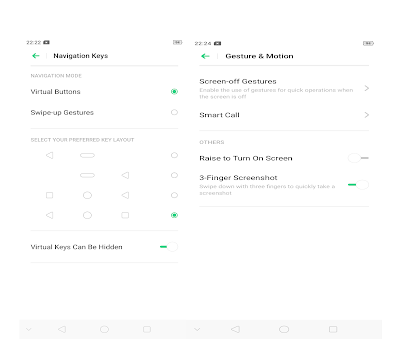 Q)How to enable Battery Percentage on Realme 3? Q) How to Enable Network Speed on Realme 3? Q) How to Show Data Usage on Realme 3? Q) How to Enable Hotspot? Q) How to use Screen Mirror on Realme 3? 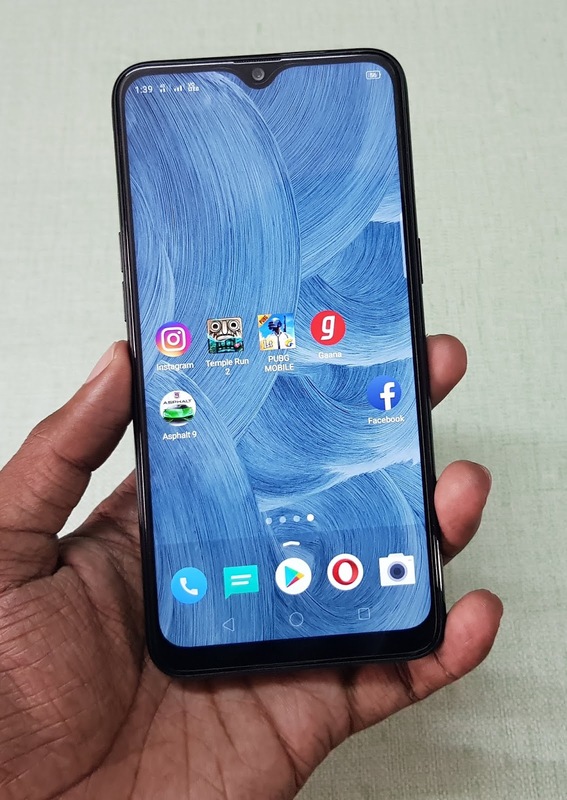 Q)How to change font size on Realme 3? Q) How to use Full-Screen Display? Q)How to use Night Shield? A) Go to Settings - Display & Brightness - Enable Night Shield - You can change the display in color, Black and white, nighttime reading. You can also enable this from the notification panel. Q) How to Change Wallpaper? A) Go to Settings - Home Screen & Wallpaper- Set wallpaper. Q) How to enable Vibrate on Ring or Silent? Q) How to enable Driving mode? Q) How to enable Power Saving mode? 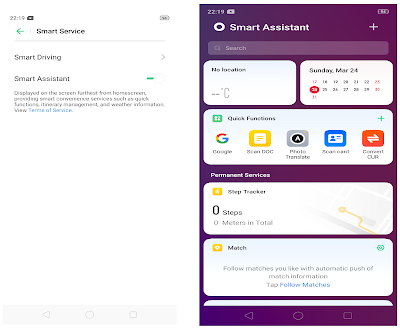 Q) How to Change Navigation Keys? 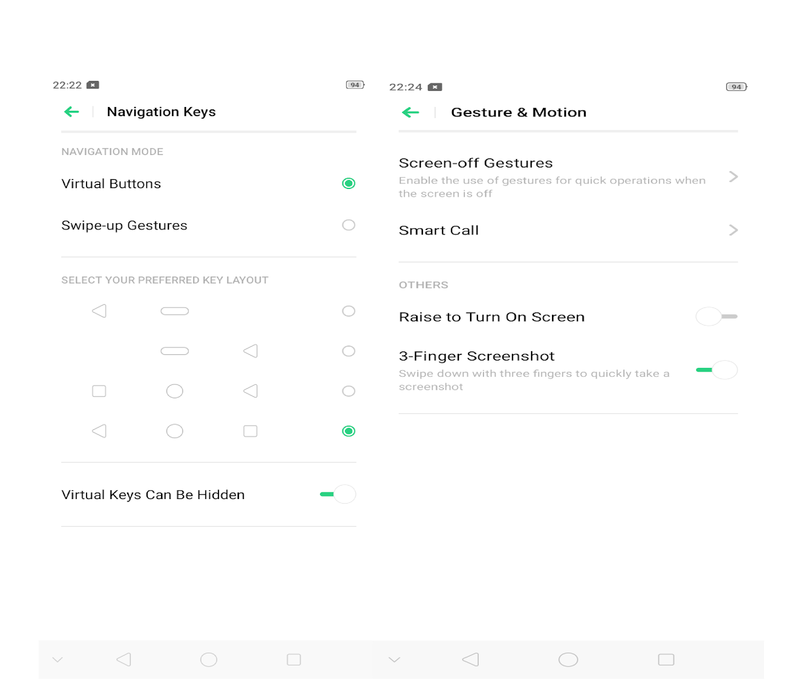 A) There is 3- Finger ScreenShot to enable go to settings-Convenience Aid-- Gesture & Motion 3- Finger ScreenShot, You can also use Power and Volume Down button. Q) How to Lock Apps? A) Go to settings- Clone Apps -Select Apps - You can clone only two Apps at a Time. Q) How to display RAM information in the recent task? Q) How to enable Watermark on Camera? Q) How to Reset Realme 3?